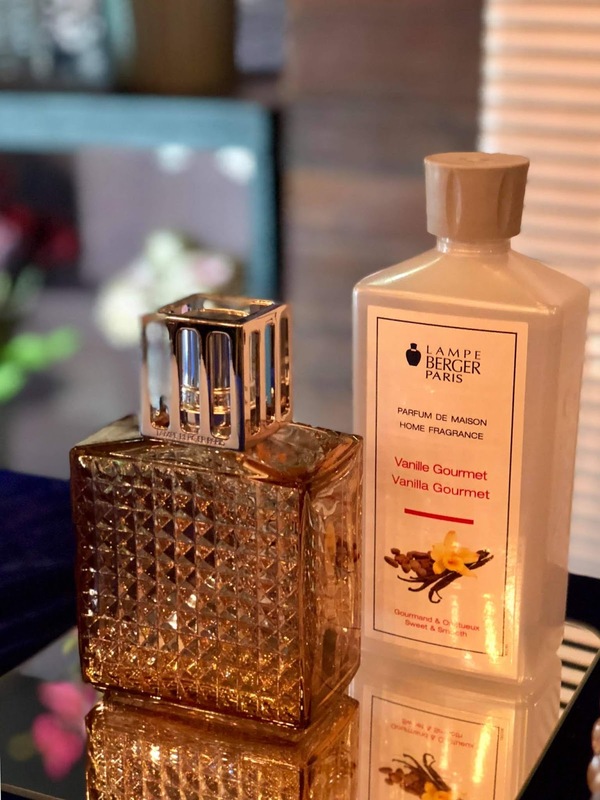 And here I am writing about it and sharing it all to you because at the event, everything has changed~ "I think Lampe Berger is a need and I need Lampe Berger in my life!!! — this is what I've said to myself. You might say I'm exaggerating when I said that it's a need. But guys, I'm not! Lampe Berger is not just your ordinary lamp, it's actually more than that. Aside from the fact that it is super gorgeous with intricate pieces and designs, it has this feature that can purify air at your place which eliminates bacteria, unpleasant odors leaving an overall air quality, giving your home smelling fresh and mabango! Ever since we started using it, the air that has been circulating around our home is clean— preventing us from acquiring viruses such the coughs and colds which could easily become the common flu. The air that we breath smells always fresh and the "Lavender" and the "Ocean Breeze" scents have become my favorite! 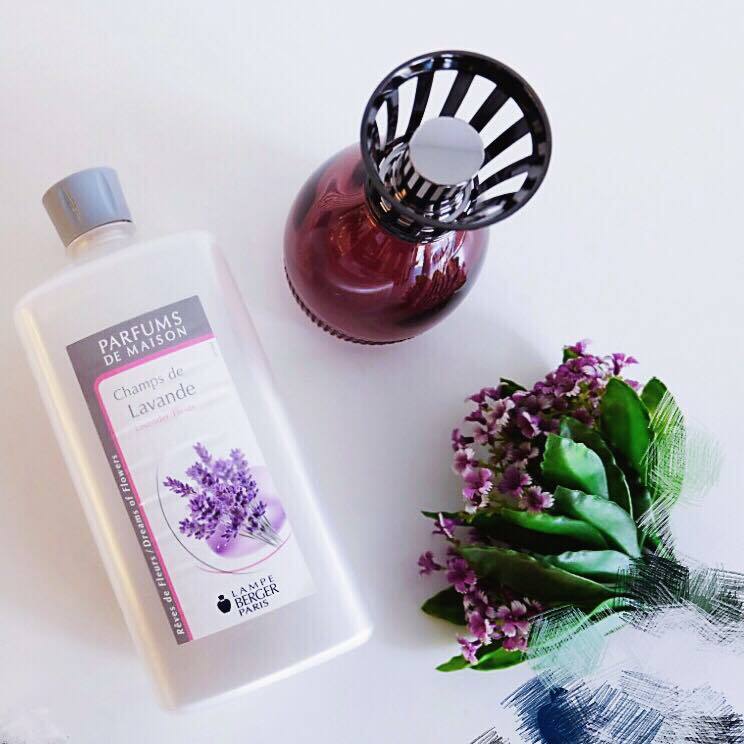 "Lavender" is a floral fragrance with fresh and lavender notes blended with light camphor accorded to achieve an invigorating and stimulating effect. 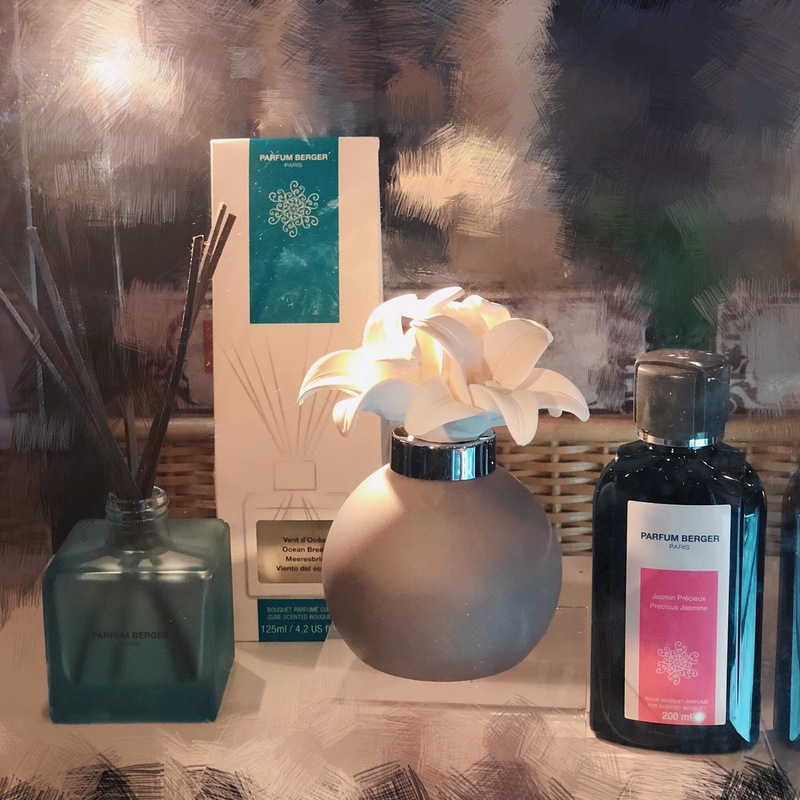 The scent encourages an atmosphere of relaxation and calm, reduces stress and anxiety, improves nighttime breathing while balancing and reducing nervous tension. "Ocean Breeze" on the other hand is a tropical and revitalizing scent that blends the freshness and the exoticism of the grapefruit with warm and woody notes. I actually bought these scents at one of their stores after the launch since this was the scents that caught my attention during the event. ( I know, I know guys that I don't have to buy extra especially that I still have another scent (the sandalwood) that comes with a lampe which I got as a prize during the event, but you can't blame me! 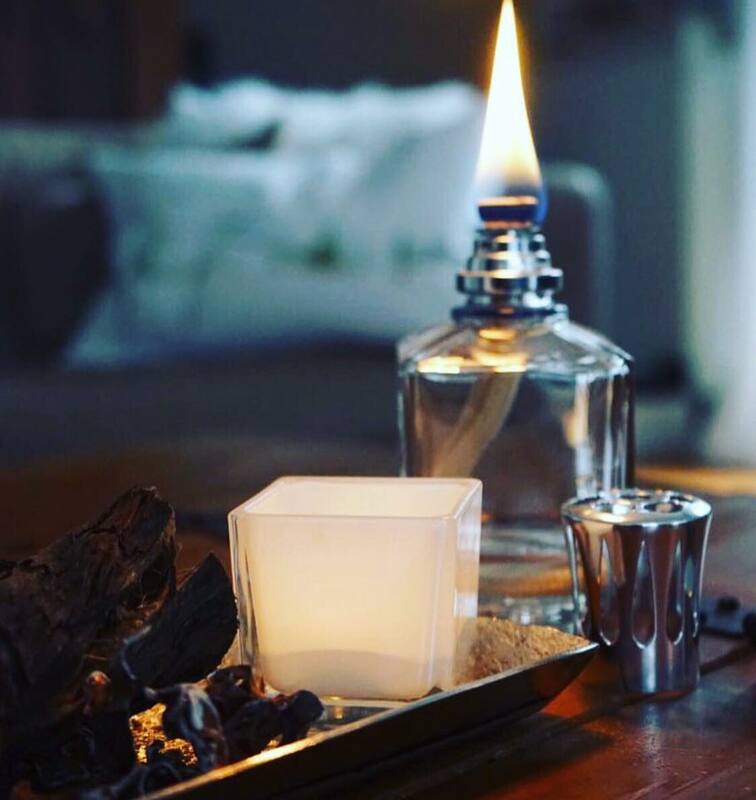 I love home fragrances and it’s one of the things I indulge in. Lampe Berger Ocean Breeze promotes a sense of well-being and serenity and aids in destressing by helping one to let go of negative feelings, emotions, and heartache. Imagine guys, your abode with this scent — calming and relaxing talaga, less stress, less init ulo, fewer fights haha!. How can something so tiny can do such wonders! Lampe Berger is an innovative system that cleanses the air in your home and provides long-lasting fragrance. It features the AIR PR System 3C(R) burner which diffuses oil-based fragrances throughout the room. You might ask what is an AIR PR system 3C (R) burner? It is a system produced by a ceramic catalytic burner that has a platinum around its outer edge in which the odor-causing molecules are actually attracted to the heat which is generated by the catalysis, and then broken down and prevented from recombining. Got it? It is this system that actually helps make the room ohhh sooo bango!!! IMPROVES AIR QUALITY - It eliminates odor-causing molecules in the air through the process of catalytic oxidation. It increases oxygen level. MAKES YOUR HOME OH SO FRAGRANT - By burning a Lampe Berger for just 20 to 30 minutes, you can add fragrance to your home for hours. PROVIDES HYGIENE BENEFITS - Through the elimination of bacteria, unpleasant odors of any kind such as cooking odors. It also decomposes second-hand smoke and improves the overall air quality. RELAXING BENEFITS - It has unrivaled purifying and fragrancing power leaving you refreshed and rejuvenated. PROTECTS THE FAMILY - It is an effective insect repellent which could shoo away dust mites, mosquitoes, fleas, ants and other insects. 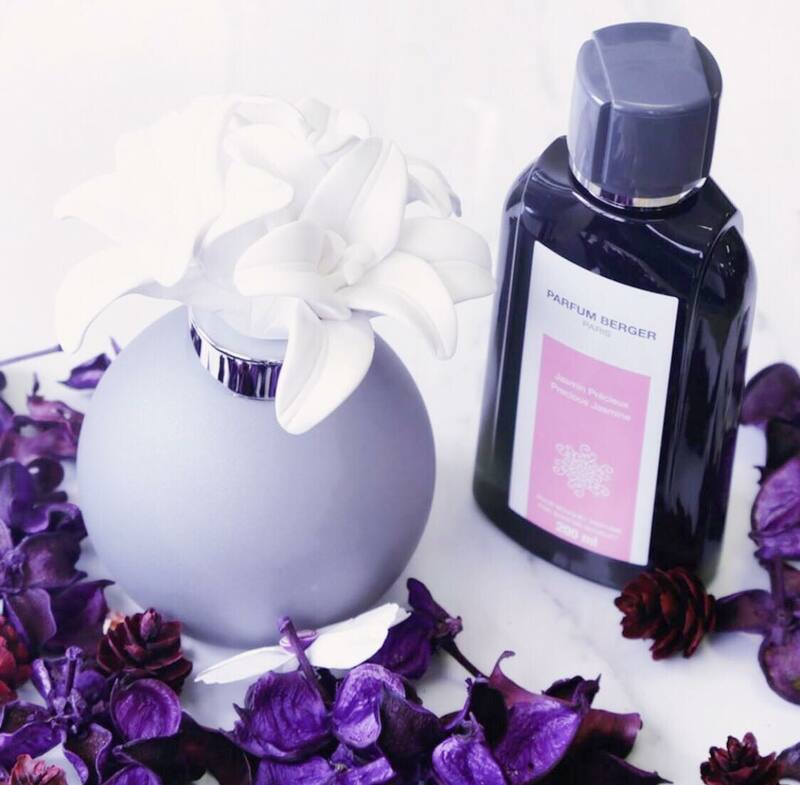 The Parfum Berger Bouquet Lys Jasmin Precieux has that lavender-floral-powder scent that reduces tension. This is a gift set that makes a wonderful present for any occasion as it comes in a special gift box. It's very pretty especially if you see it IRL (in real life!). Its price is 2,995 na, complete with all the works! I actually have one and we have been using this in our room since we got it! — the floral fragrance helps improve nighttime breathing giving us better sleep every night. This bouquet shaped diffuser is too gorgeous to resist. For me, it's a very pretty alternative to those good old incense sticks! DON'T YOU THINK? Check out their Website www.lampeberger.ph and or follow them on Instagram @lampebergerph for more details. You guys can even order these gorgeous pieces through their website. Their flagship store is located in Unit G-03 Robin’s Design Center, Ortigas Center, Pasig. They also have stores in Estancia Mall, Festival Mall and a Kiosk in Evia Lifestyle Center along Daang Hari Road Vista City. 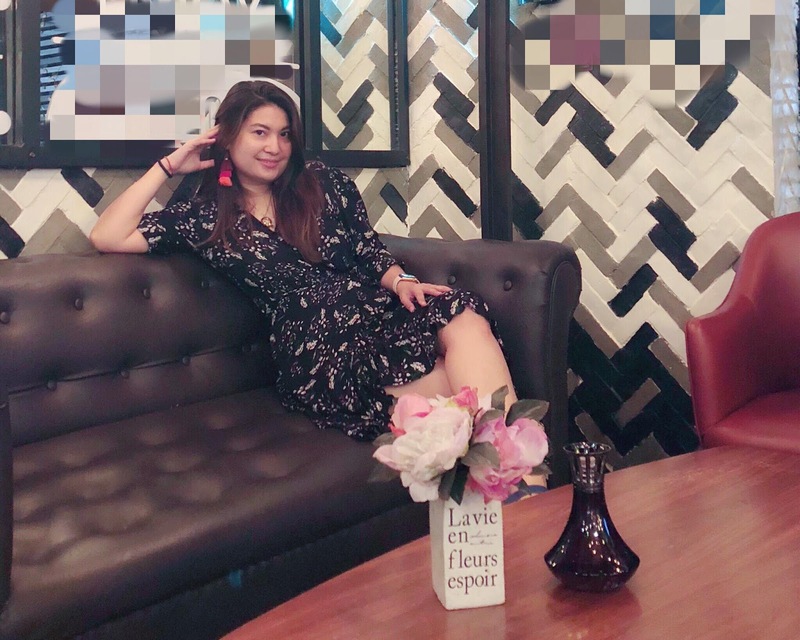 They also have a kiosk in Ayala Center in Cebu and in Bespoke Interiors — Mahogany Place, Cebu.